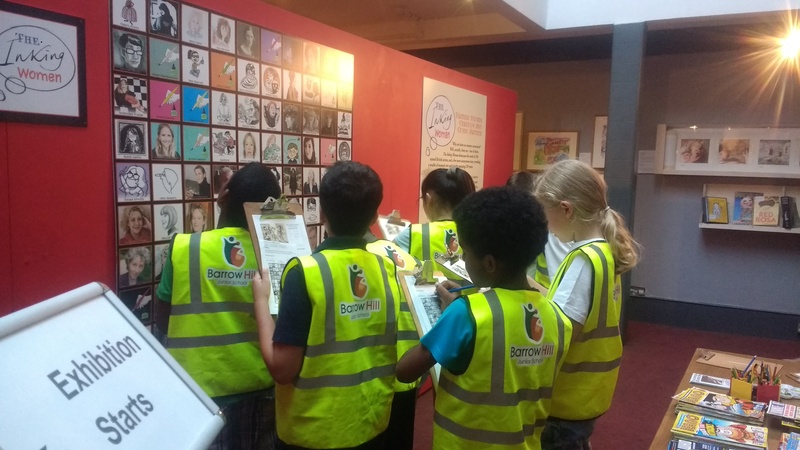 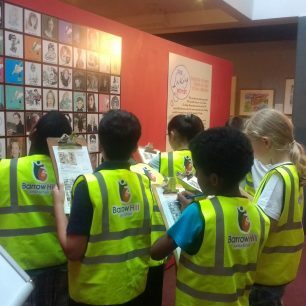 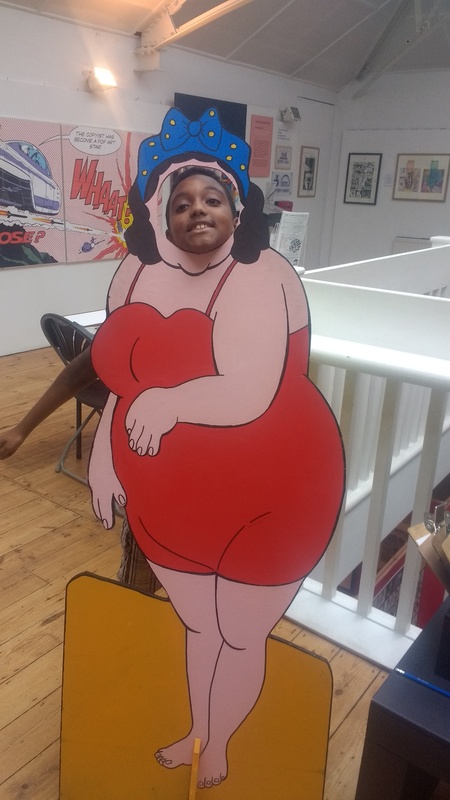 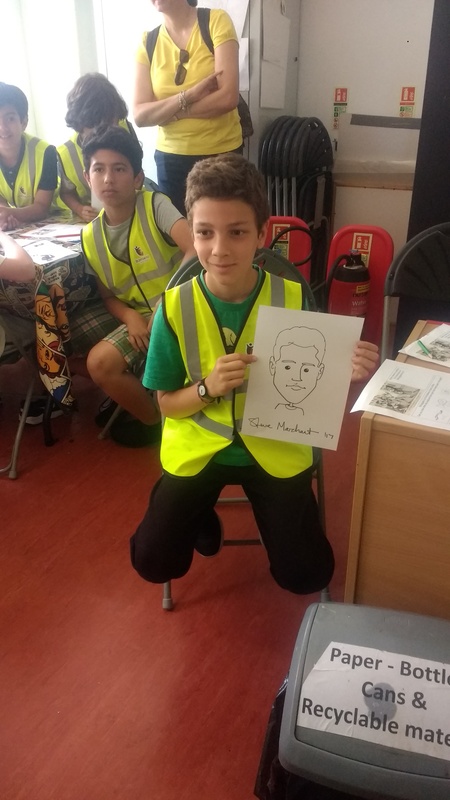 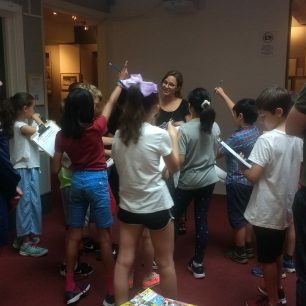 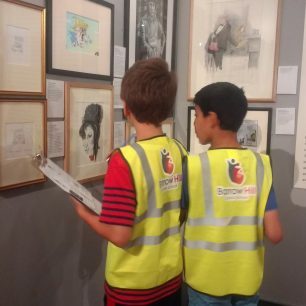 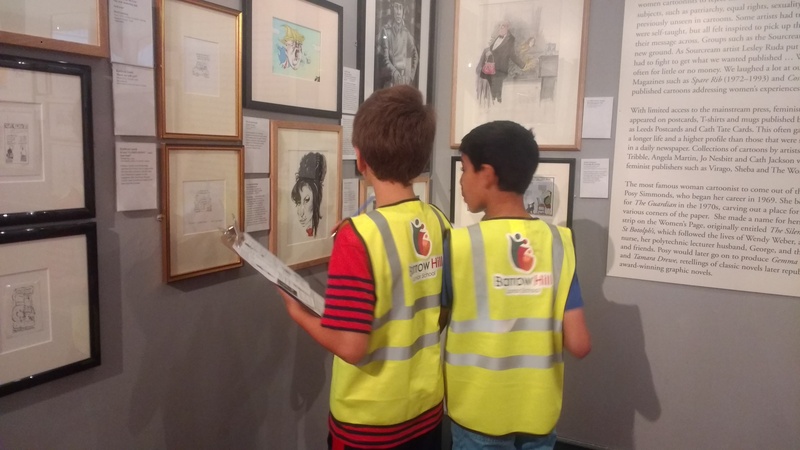 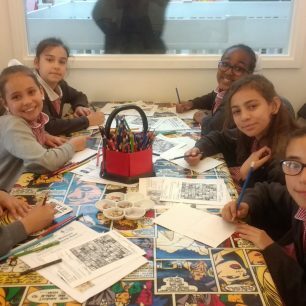 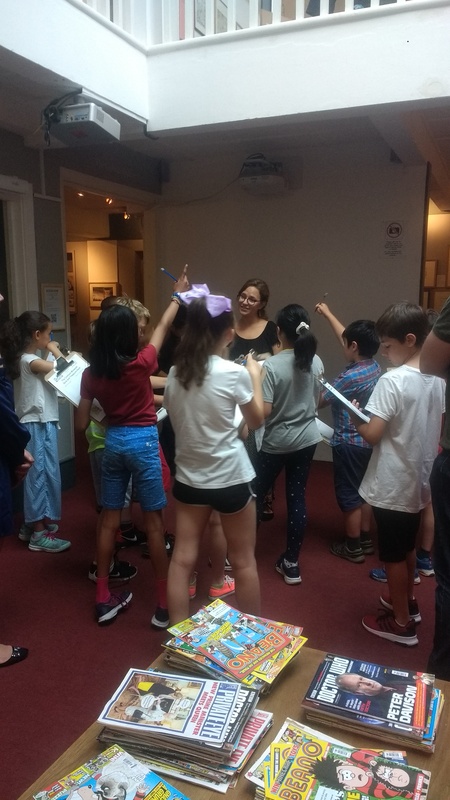 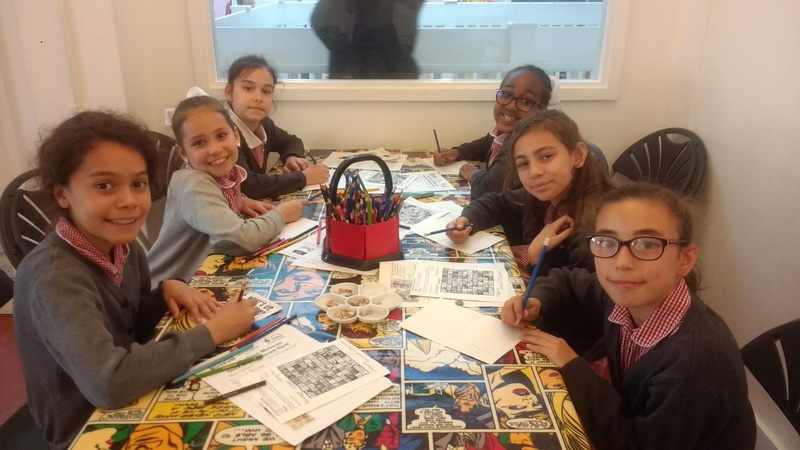 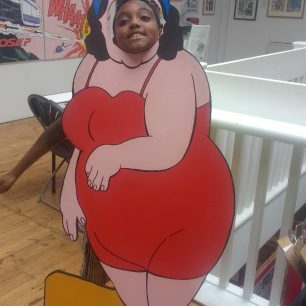 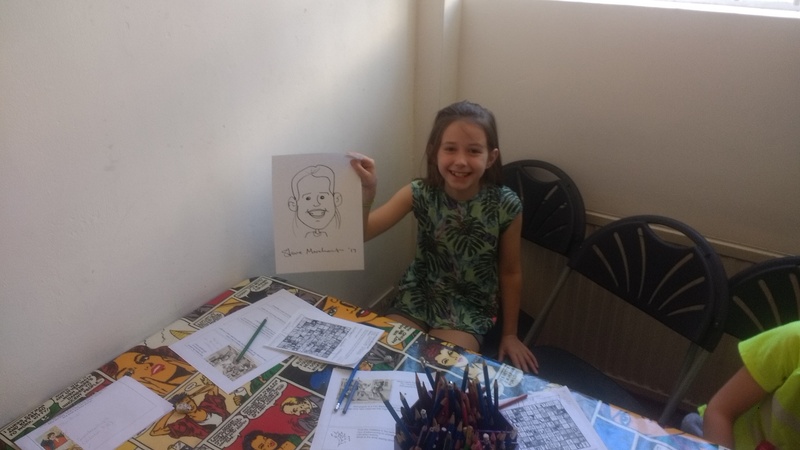 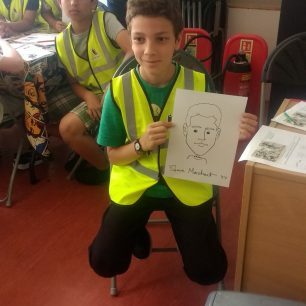 On 27-28 June and 04-05 July four participating classes visited the Cartoon Museum to see the exhibition of historical caricatures and to have a go at creating mocking caricatures of Napoleon to take home. 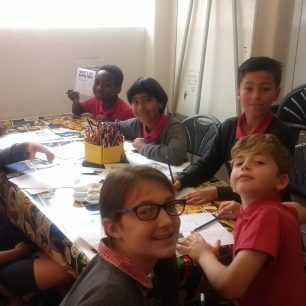 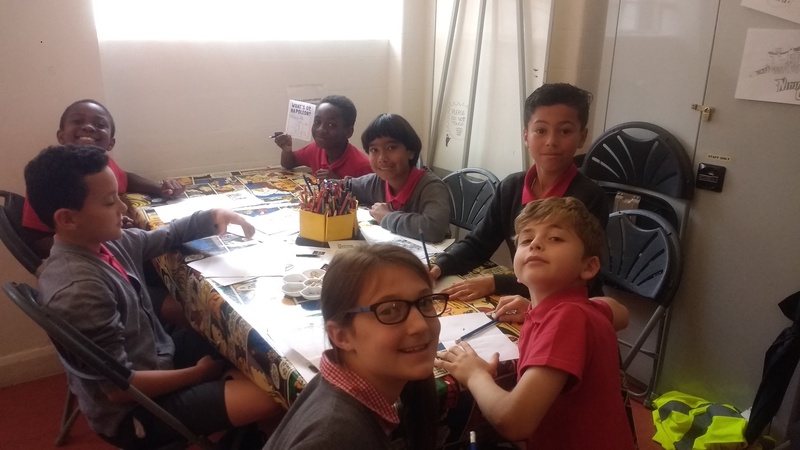 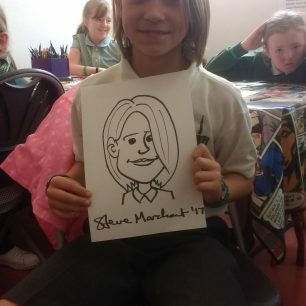 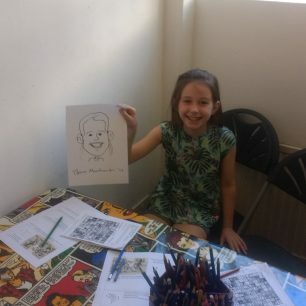 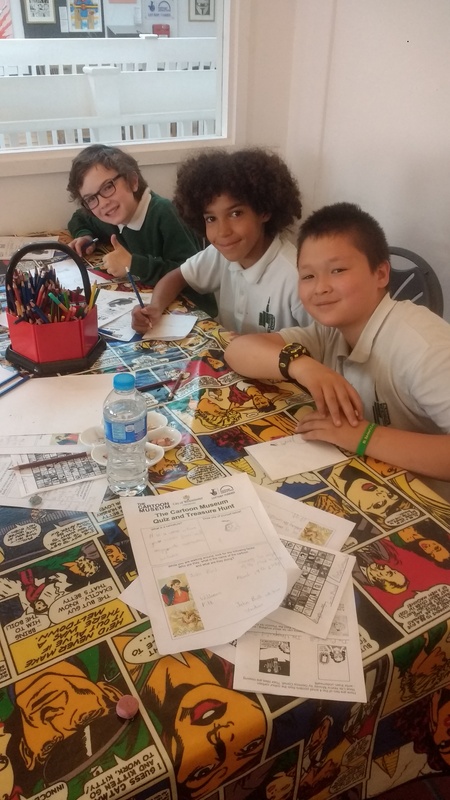 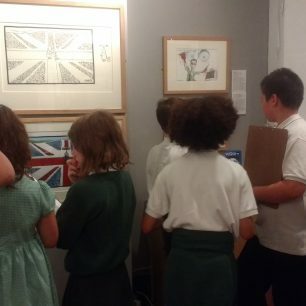 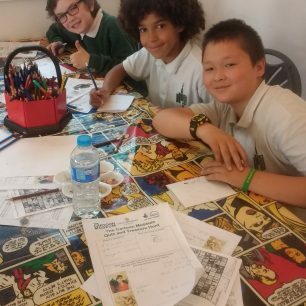 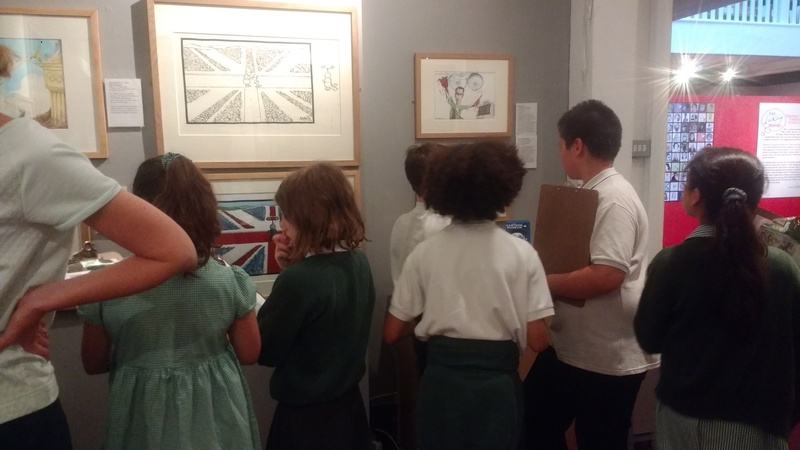 The morning was split between a tour of the temporary and permanent exhibitions, and a creative workshop led by Steve Merchant, cartoonist, in which the children were asked to create their own mini-comic, imagining ways in which Napoleon might have gotten across the English Channel in an attempt to invade England. 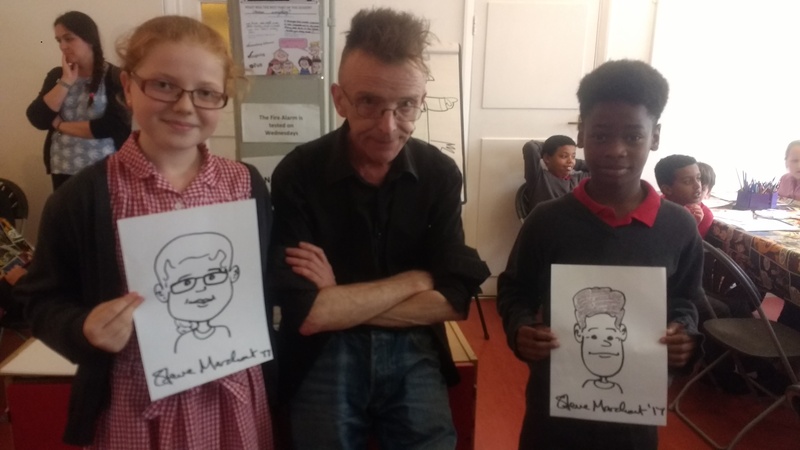 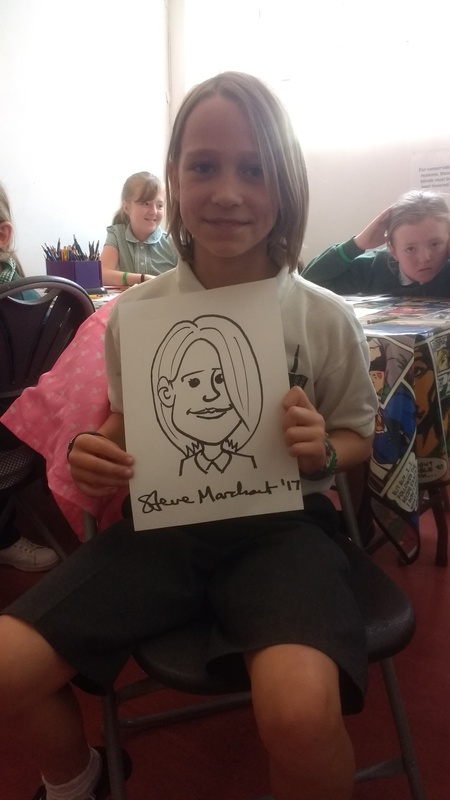 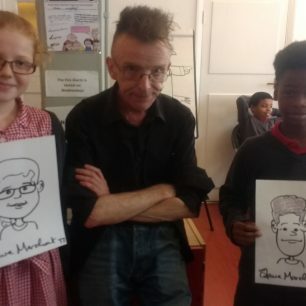 One lucky child from each class was drawn by Steve Merchant as a reward for successfully completing the exhibition trail correctly.